ITW Chemin, a business unit of ITW Inc. (NYSE: ITW), USA known for its high performance cutting fluids Sump Maintenance Products manufactured in a state-of-the-art facility. In its 100 years of existence ITW’s focus has been on creating value added products for key customers around the world by growing its business & making acquisitions that provide additional product solutions to its customers. ITW’s proven strategies of increasing market penetration with product innovations, extending current products to new industries and acquiring businesses that improve customer offerings provide the foundation for continued success in the 21st century. Today, its 825 decentralized business units in 52 countries employ approximately 60,000 men and women who are focused on creating value-added products and innovative customer solutions. The dedication of its people is the basis for our success and longevity. 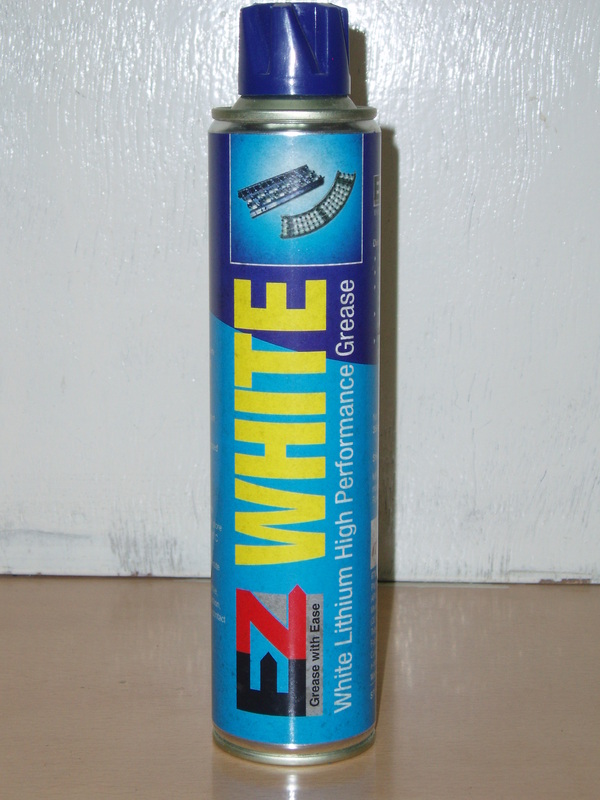 EZ-White is a high performance white lithium grease. Specially formulated additive package offers excellent anti-wear and extreme pressure properties in addition to excellent thermal and water resistance. 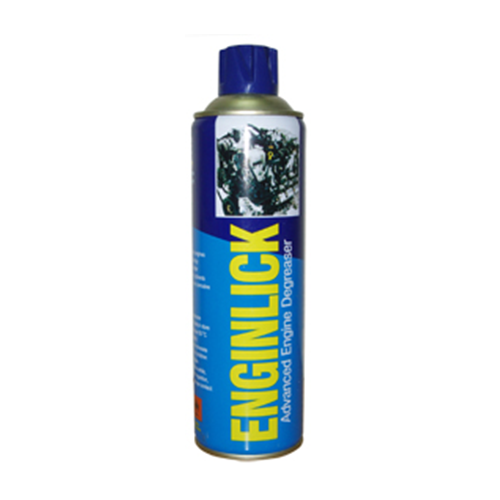 Advanced Engine Degreaser ENGINLICK is an advanced engine degreaser designed to cut heavy grease. It oils quickly on engines, shop machinery, tools and garage floor. Electro Component Cleaner EC Clean is an excellent rapid acting solvent specifically formulated for easier maintenance of electrical and electronic components and equipment. 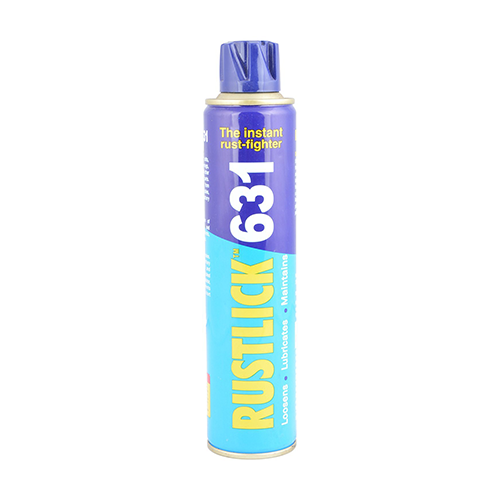 Instant Rust Fighter In Aerosol Cans RUSTLICK™ 631 is a new-age solution to an age-old problem. 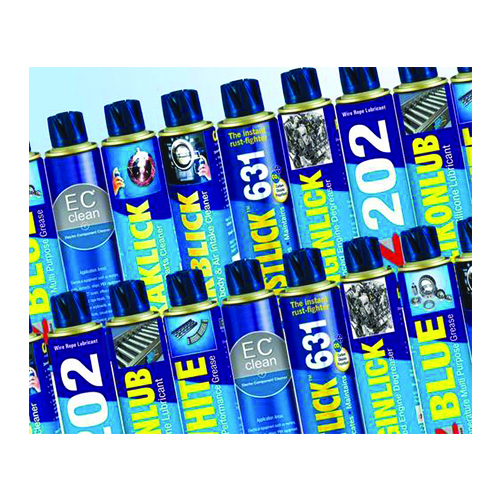 It fights rust ensuring your equipment and components stay perfect and function smoothly.